Picture this. The rain is coming down hard and you’re rushing through downtown Toronto to get to an event. You finally get there, soaked from the rain and are handed a glass of cognac, Courvoisier to be exact. Instantly, the night just got 100 times better! 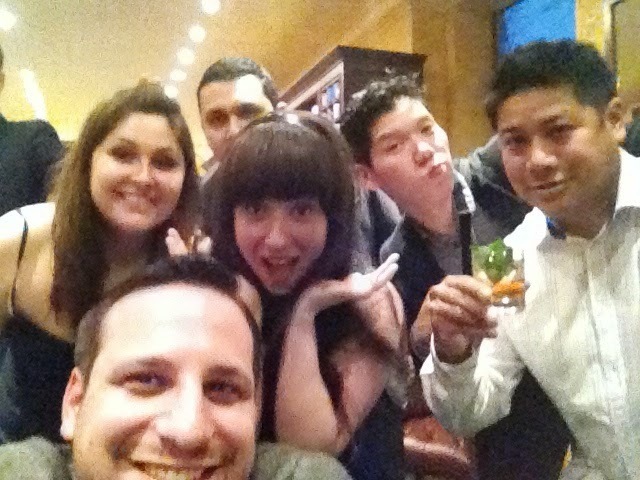 That was how my night started when I went to #CourvoisierTO at Loding in Yorkville! Loding is a high-end men’s clothing store with fashions from Paris. The convenience of Loding is that everything is at one price. You don’t need to discreetly look for price tags. 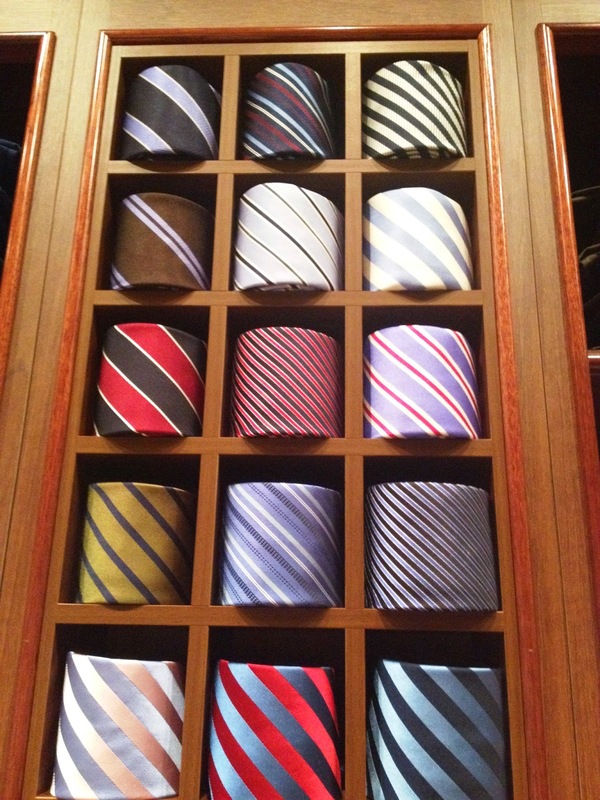 All the shoes are the same price; all the ties are the same price; all the shirts are the same price…you get the idea! Loding has over 68 stores worldwide with plans of expanding! The store isn’t too big, there were only approximately 25-30 people at #CourvoisierTO, which was a nice because we got to socialize and mingle with everyone. There was a bar set up in Loding, and only one drink on the menu, the “Off the Cuff”. This delicious cocktail was a mix of Courvoisier, Galliano, ginger beer and a sprig of mint. 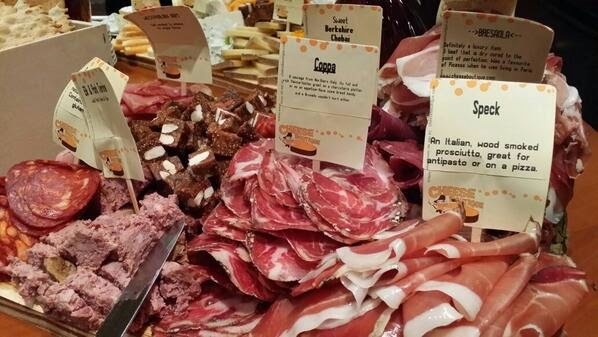 There was also a table set up with a cheese and charcuterie platter generously provided by Cheese Boutique. I had worked in bars and nightclubs for many years, and had served Courvoisier many times – but had actually never tried it. I was always weary thinking it would be a very strong alcohol with a distinct taste. I was pleasantly surprised with how much I actually liked the Courvoisier though! At #CourvoisierTO we participated in a guided sampling of Courvoisier, showcasing Courvoisier VS, VSOP, C and XO. We were given a sample of each, one after another while our teacher gave us a brief background description for each collection and cognac in general. Cognac starts out as an “eau de vie” which is a clear, colourless fruit brandy that is produced by means of fermentation and double distillation and it can also be made from grapes. I learned that in order for eaux-de-vie to be legally called cognac, it must be aged for at least 2.5 years. Every additional year adds richness and smoother flavour. The Courvoisier was surprisingly smooth, and it was really interested to learn that it’s more than just a drink you order on the rocks or neat. 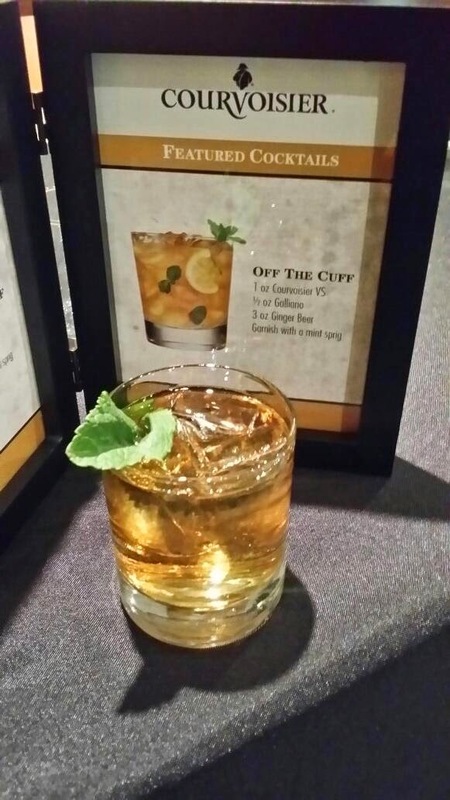 There are also delicious cocktails that can be made with Courvoisier, such as the Off the Cuff. 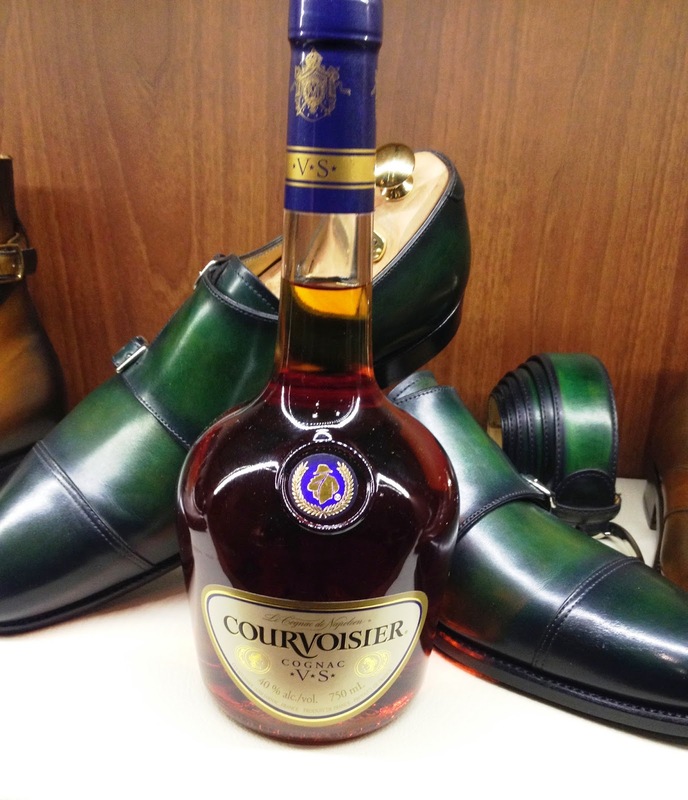 Have you ever tried Courvoisier? Which collections is your favourite?